The St. Johns River from the northbank Riverwalk. 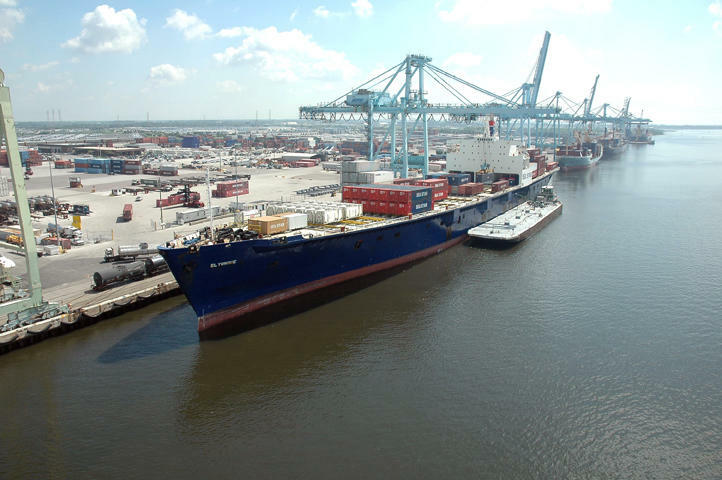 JAXPORT spokeswoman Nancy Rubin said recently on WJCT’s “First Coast Connect” if the river’s shipping channel is deeper, the city can compete with other ports on the East Coast welcoming big container ships from Asia. Nelson agrees. “Jaxport is going to beat Savannah,” he said in Jacksonville Friday. But critics say proponents are over promising jobs and ship traffic, while brushing off negative environmental effects like increased river salinity. The nonprofit Riverkeeper filed a federal lawsuit in April against the Army Corps of Engineers alleging an incomplete and flawed environmental analysis and inadequate proposed environmental offsets. 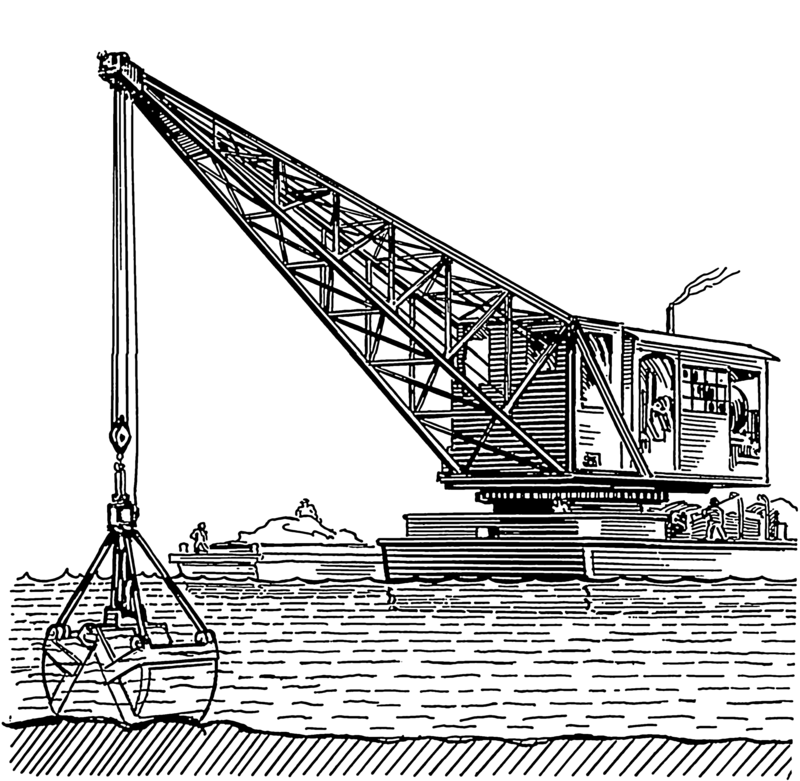 Jacksonville’s proposed dredge project would deepen an 11-mile stretch of the river at an estimated cost of $484 million, a scaleback of the original plan to dredge 13 miles at a cost of $684 million. The JAXPORT board of directors recently approved phase one of the project, which will cost more than $40 million alone. About half is federal money, with the rest coming from state and local sources. 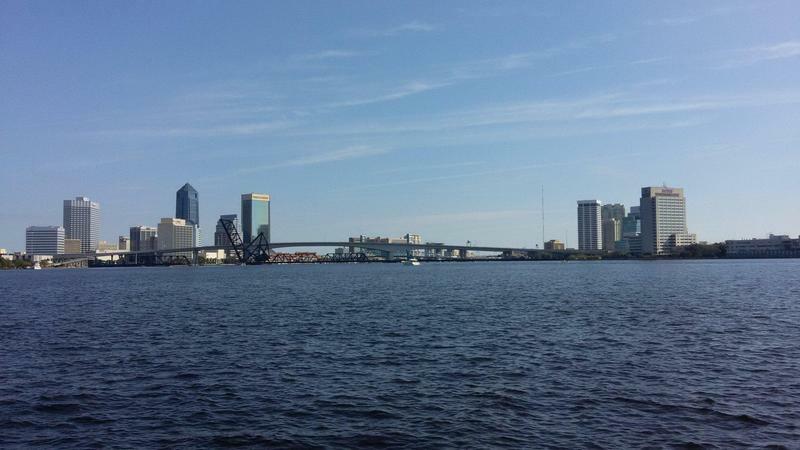 Today on “First Coast Connect,” we spoke with St. Johns Riverkeeper Lisa Rinaman (01:02) about JAXPORT’s newly modified plan to deepen the river’s channel. Retired Captain Matt Tuohy from the Jacksonville Military Veterans Coalition and Pelocity CEO Stephen Pollan (33:04) talked about the company’s program to help veterans find jobs. Flamingo Magazine publisher Jamie Rich (40:31) told us about its summer edition and Kerry Speckman (45:16) let us know what’s going on around town this weekend. Today on “First Coast Connect,” JaxPort spokesperson Nancy Rubin (01:08) told us about a new proposal by port officials for the deepening of the St. Johns River channel that would cut about $200 million from its cost. Founder and director of The Global Workshop Matt Colaciello (22:33) remembered the murder victims of an attack by a white supremacist in Portland. We spoke with author Bob Kealing (35:36) about his new book “Elvis Ignited.” First Coast Connect Book Club blogger Stacey Goldring was joined by Desiree Bailey (46:13) of the San Marco Book Store.